There is only ONE “Full Service” Staffing Company in El Paso, and you’ve just found us! 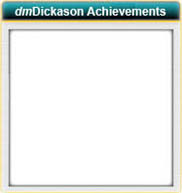 dmDickason Personnel Services has been conducting staffing and placement services in El Paso since 1965 when it was established as a franchise of a well known national staffing company. 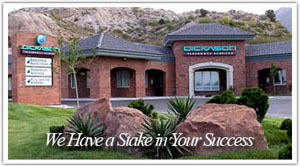 Locally owned and operated since it’s beginning, the dmDickason organization has been a unique leader in the staffing industry to the Southwest, the U.S. Mexican Border Region, and the Nation. For over four decades, we have dedicated ourselves to finding the best job candidates for leading companies across the United States, Canada and Mexico.